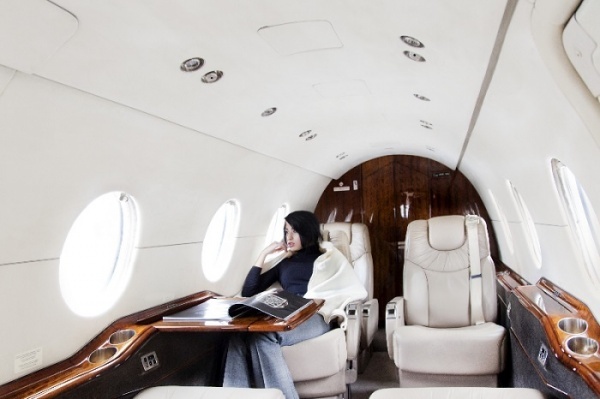 Guess, why do so many business people fly on a private jet? Because the comfort level is actually high. You can either take a nap or accomplish your project and no one will bother you. Space is an important factor to me. Private jet travel gives me even more space than I need. Less stress, less hustle. Isn’t it great?